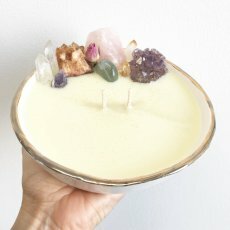 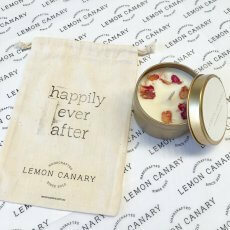 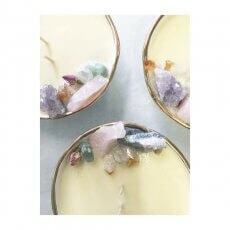 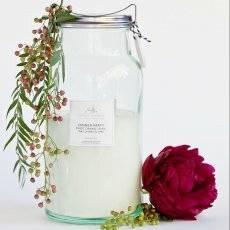 Experience the joy of a natural soy candle beautifully handmade by Lemon Canary. 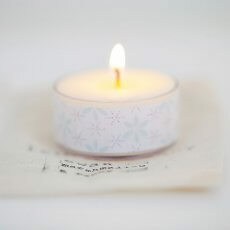 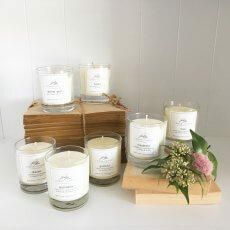 These special soy candles are carefully and lovingly hand poured to order in our bespoke studio. 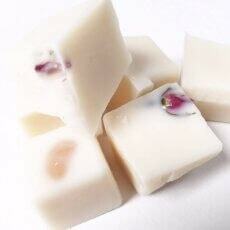 Handcrafted with natural water soluble soy wax, premium cotton wicks and the finest essential & fragrant oils.